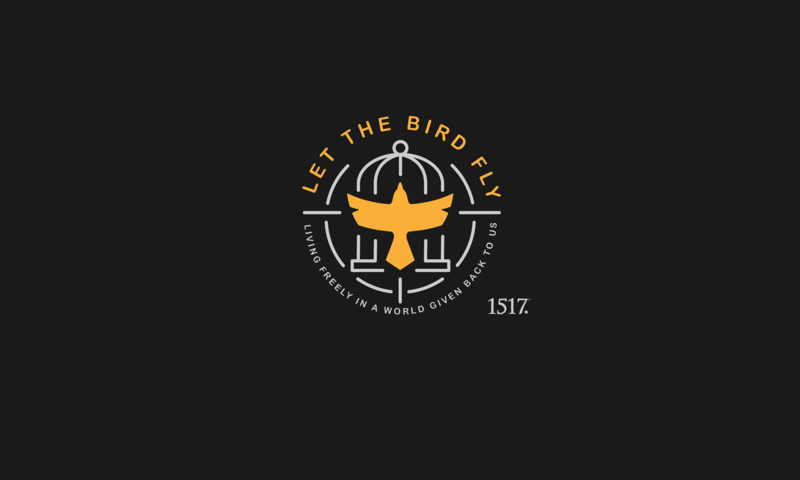 O Key of David – December 20th – Let The Bird Fly! He holds the keys of eternity, both to hell and to heaven. He who saves, he is he who condemns. There is no way around him. There must be a reckoning. But he is more than a doorkeeper or prison guard. He is the way, the truth, and the life. So before we knock and he opens, he invites and pushes us to this realization that we need to be on the inside of that door and there is no other way in but through him. He first must do his alien work. Through the law that says “Do this” knowing full well that it will be left undone. But also through the aches and pains, the regrets and the remorse, through the tragedies and the calamities, through all of this he pushes us to repentance. A realization that we can’t get in and that we have given him every reason to keep us out. This repentance is a part of faith, a faith we cannot muster up ourselves. We humbly ask not because we are bold but because we are helpless. He has made it very clear that we need to be inside and we need him to get us there. “Please open the door!” is the same as “Kyrie eleison, Lord, have mercy.” And through his payment of sin and his righteousness that is given to us, we are let in. 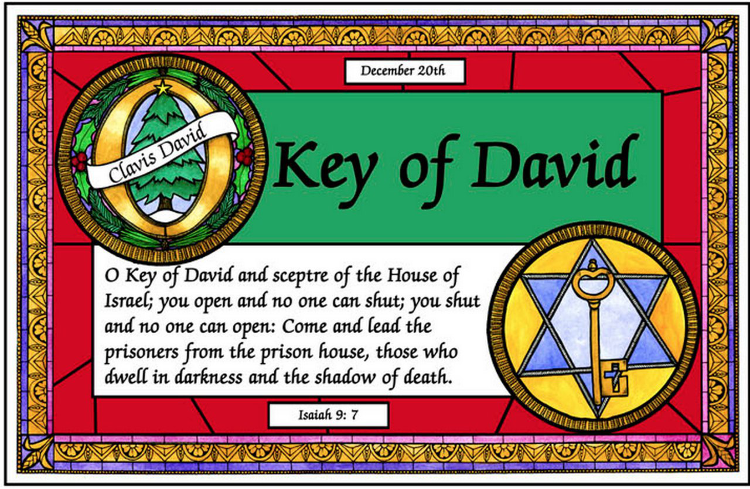 Oh, come, O Key of David, come, and open wide our heav’nly home.